We at Zettaone Technologies offer a complete library creation and maintenance solutionswhich matches with the IPC 7351B Standards along with customer specific standards if any.PCB Library development is the most critical part and backbone of PCB Designand is crucial and time consuming task.Our team is highly trained in all aspects of library management from creating library elements through to a complete Library Management environment. We are also conversant with the latest design technologies as well as the standards such as IPC-7351B to help ensure a high quality library. 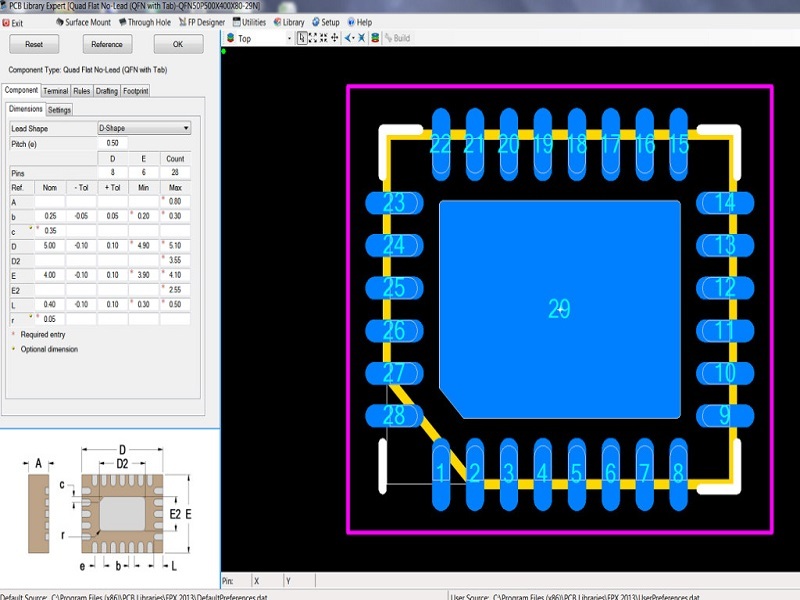 We have a huge collection of PCB components in global library from the leading EDA tools and a dedicated library team to quickly turnaround the symbols and footprint requests. 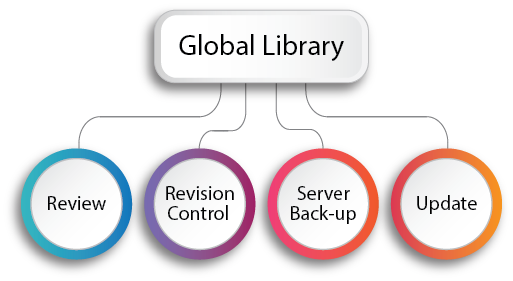 Libraries are developed in strict adherence to IPC standards. All the naming conventions, component orientations are as per this standard. Apart from this, we have a huge database of Electronic parts which is close to a million in the global library which comprises of standard parts to the complex non-standard parts. Additional to that, we are authorized distributors forPCB Libraries tools.